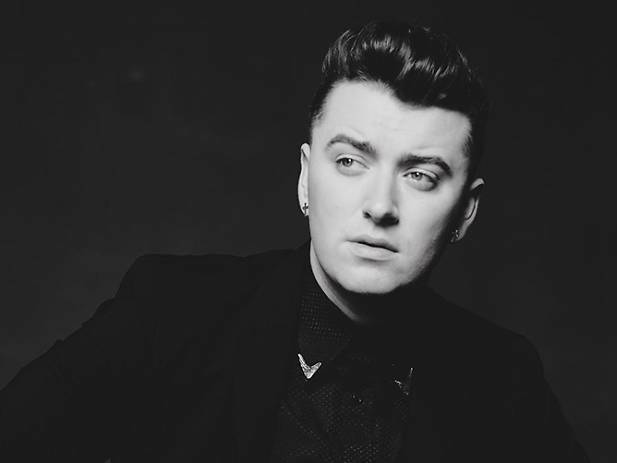 Sam Smith is a singer of honesty and has the magic to wrench your hearts with his music. After the success of his debut album that raised the star up, he has come up with his new album that is going to be enlightening some more pearls of his honesty. The singer isn't ashamed of describing what he is about or how he feels for anything. So he communicates whatever he feels like sharing through his songs. While he was enjoying the movements of his first huge musical achievement 'In The Lonely Hour ', the 22yrs old singer gave his word that he'd be coming up with a more sincere album after this. So here he comes up with the second amazing tracks list gathered his new album which will be demonstrating how he feels about his parents’ separation. Smith has already made lots of people emotional by his first musical presentation that was really touchy. His 'In The Lonely Hour' was a demonstration of his relationship with his former boyfriend. Yes! His boyfriend! Well! Nothing to get surprised here as the singer has already declared that he is a gay. Smith believes in honest and truthfulness to everything no matter how brutal and bitter it is. In an interview with The New York Times, the British songwriter spoke of his way of handling things in his life. According to Smith, his new album would be the most honest reality that he's ever put in words in his whole life. The songs he wrote illustrate whatever went on and how he felt while his parents were splitting up. 'It's going to be even more honest and even more brutal.' He insisted. Sam has been going through the possible reactions to come in view for his newest album and this is probable to get even more successful responses for the album than his debut one. One of certain responses was seen when Smith's makeup artist burst into tears when he showed her the album the other day. 'She was crying with her eyes out.’ He said. Sam Smith, who has been chosen for one of the Grammy awards nominations for his six tracks, admitted in the interview that it was not until he came to know about Amy Winehouse's first album ‘Frank’. He was just 11yrs old teenager that time. 'That was the moment; I discovered how to develop my own unique tone'. He added. Revealing what made him take inspiration from Amy, Smith said that he found grittiness and honesty in her songs that too was affecting his music and he started becoming what he is today. 'I chose to become Sam Smith, the singer, instead of trying to be Jean Valjean in Les Miserables.' He gushed. Like all other fans of Smith, we're waiting to discover what Grammy reveals to us on this weekend where the singer isn't only nominated for the honor but also will be there to perform live. So keep your fingers crossed!